The Home Pro Expo is an annual one-stop-shop consumer event for innovative household products and household accessories. 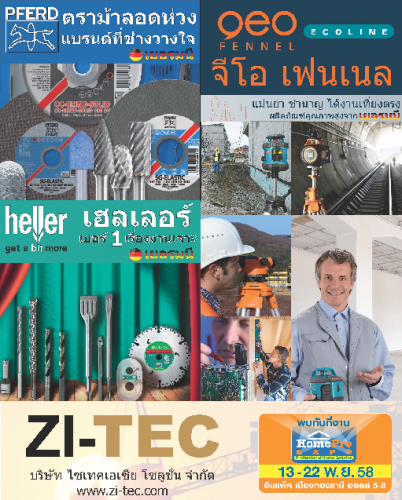 Home Pro is the largest retailer of home and construction materials in Thailand. ZI-TEC is proud to be a partner of Home Pro.